For IT News Week 3 Oct 2017. 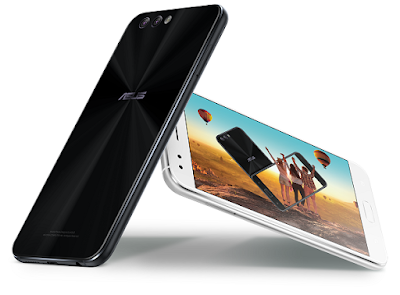 PR - Oct 25, 2017 - ASUS ZenFone 4 (ZE554KL) Now Available in Malaysia! Windows Ink gets better: With the Windows 10 Fall Creators Update, users can now ink directly onto PDFs. Smart Ink also allows users to make the squares you draw more perfect, or automatically turn boxes that you’ve doodled into a table with no extra work. See your 3D creation in the real world: With Mixed Reality Viewer, you can view 3D objects in your world and snap a picture using the world-facing camera on your PC. This is also part of our push on enabling users to immerse themselves in a new reality – in the world of Windows Mixed Reality. Save your disk space while letting your creative juices flow: All your files in OneDrive can now be accessed On-Demand, whether you synced them to your PC or not – this means they will appear in your File Explorer window without taking up any storage space on your hard disk! Head over to the Windows Blog to find what’s new with the Windows 10 Fall Creators Update and how to get to the update. Commvault, a global leader in enterprise backup, recovery, archive and the cloud, has been named a winner in the Disaster recovery/business continuity solution category at NetworkWorld Asia’s 2017 Readers' Choice/Rising Star Awards. The Awards recognizes both established and new solution providers that have made the most impact on Asian end-user organizations. Commvault has been recognized for the best solution in getting organizations back up and continuously running after a disaster or downtime. This award reflects Commvault’s growth and commitment to deliver industry-grade data management solutions to the Asia Pacific region. Commvault enables organizations of all sizes and across all industries to actively manage, access and leverage data in whichever environment it resides. Several companies including CoreLogic, FCM Travel India, Eastar Jet, and NTT Data use Commvault Data Platform to protect and recover data. Dow Performance Silicones, a global business unit of DowDuPont Materials Sciences division, today announced the launch of Dow Corning® HMB-6301 Masterbatch, a unique, patent-pending solution based on the heritage Dow Corning silicone technology platform. 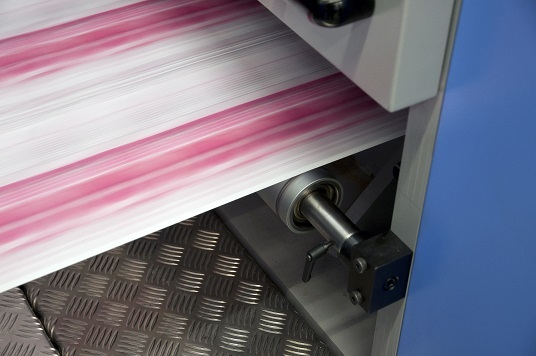 The advanced silicone-based technology addresses key drawbacks of standard slip agents, including continuous migration from the film surface and degradation over time and under elevated temperatures, to better facilitate packaging production processing of bi-axially oriented polypropylene (BOPP) film. Dow combines the power of science and technology in driving innovations that extract value from material, polymer, chemical and biological science. These innovations help to address many of the world's most challenging problems such as the need for fresh food, safer and more sustainable transportation, clean water, energy efficiency, more durable infrastructure, and increasing agricultural productivity. Dow's solutions is available in 175 countries, in sectors such as packaging, infrastructure, transportation, consumer care, electronics, and agriculture. In 2016, Dow recorded a total of $48 billion in annual sales. Asia Pacific represented 42 percent of global packaging demand in 2016 and is set to contribute up to 63 percent by 2020. This growth has been fueled by the rising demand of fast-moving consumer goods among Malaysia’s strong and growing middle class. With today’s on-the-go lifestyles, many consumers also prefer smaller packaged snacks and confectionery, which accelerates packaging demand, according to a research by EuroMonitor. Sophos, a global leader in network and endpoint security, today announced the latest version of its next-generation Sophos XG Firewall that delivers a breakthrough in network traffic visibility. Using Synchronized Security to obtain information from the endpoint, XG Firewall can identify, classify and allow the control of all previously unknown applications active on the network, such as those which don’t have signatures or are using generic HTTP or HTTPS connections. Synchronized App Control on XG Firewall is an industry first and can reduce the security risks associated with unidentified traffic by allowing administrators to see exactly what is on their network. Sophos XG Firewall is available for on-premise and cloud deployment, on all the major virtualization platforms as well as through the Microsoft Azure marketplace. Both Sophos Endpoint Protection and the next-generation anti-ransomware solution Intercept X will provide the XG Firewall with the Synchronized Security data required for this new level of traffic identification. Last night in Las Vegas, Lenovo, through a collaboration with Intel, announced that they are the first PC company to bring to the market FIDO-certified authenticators integrated directly into Windows PCs for simpler and safer online authentication. Instead of relying just on passwords, users now have a safer way to log into websites with the touch of a finger or a quick click of a button on their Lenovo PC on many more popular websites such as PayPal, Google, Dropbox, and Facebook. The list of compatible PCs include Yoga 920, ThinkPad X1 Tablet (2nd gen), ThinkPad X1 Carbon (5th gen), IdeaPad 720S and many more ThinkPads. 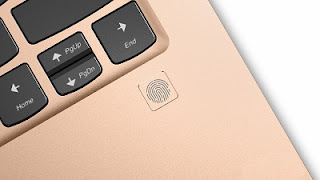 Intel Online Connect and Intel Software Guard Extensions (Intel SGX) are built into 7th and 8th Gen Intel Core processors – offering user authentication information protection with the implementation of the integrated fingerprint reader to incorporate measures designed for a secure user experience. WorldKoins is a mobile app operated by Appykoins Sdn. Bhd., which allows leftover currency to be converted to eGift cards and vouchers, which can be used to shop online from mobile phones. 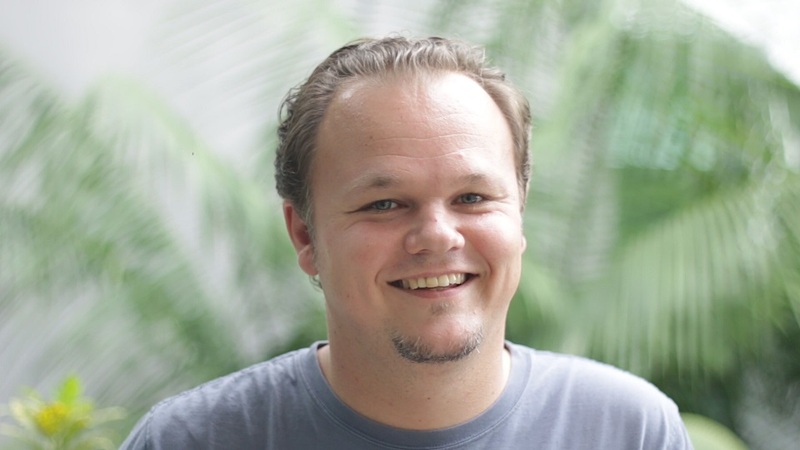 Incorporated in Malaysia, AppyKoins Sdn Bhd developed WorldKoins, a uniquely innovative and scalable platform offering travellers and users around the world a solution to making full use of leftover foreign currency notes and coins. In August, Cisco has begun to resell Commvault, and just last week, Commvault launched its Commvault HyperScale™ Technology offering. Today, Commvault continues its growing relationship with Cisco, announcing ScaleProtect™ with Cisco UCS, a powerful and unique scale-out data protection solution combining Commvault HyperScale Software with Cisco’s Unified Computing System (UCS). With Commvault HyperScale Software as the reference architecture, ScaleProtect with Cisco UCS delivers all the benefits of the Commvault HyperScale Software, while also providing seamless integration with storage arrays, hypervisors, applications and the full range of cloud provider solutions to support the most diverse and dynamic enterprise and hybrid cloud environments. This provides enterprises with the means to find new value in secondary storage and drive key business and IT transformation initiatives, while keeping costs within control and maintaining visibility into their data – a key need now that 45-60 percent of today’s data is consumed by secondary workloads, according to a report by IDC. NVIDIA has announced that there are now more than 250 GeForce-certified iCafes in operation across Indonesia, Malaysia, Taiwan, Thailand, the Philippines, South Korea, and Vietnam. Across the Asia-Pacific region, GeForce is the preferred brand in iCafes, where thousands of gamers visit daily to play their favourite PC games and socialise with their friends. NVIDIA expects more than 500 GeForce-certified iCafes to be in operation in Asia-Pacific by the end of 2018. NVIDIA launched its dedicated GeForce GTX iCafe certification program two years ago to help iCafe owners deliver the ultimate gaming experience to their customers. With more than 100 million customers worldwide, GeForce GTX is by far the preferred GPU (graphics processing unit) of choice by gamers everywhere. The award-winning GPUs deliver best-in-class performance, the latest gaming technologies and world-class driver support. Cloudera today announced a strategic partnership with Hitachi Ltd. to offer customers advanced services, support and training to strengthen adoption of Cloudera Enterprise, the leading machine learning and analytics platform. Build a team of technical consultants to enable sales, service, training and implementation of Cloudera Enterprise. Cloudera will provide further support in joint training, capability building and solution development to fast-track creation of specific industry proof-of-concept projects. U Mobile today announced that it will offer the new generation iPhone 8 and iPhone 8 Plus, with pre-orders available at https://store.u.com.my/iphone-8-preorder/ and U Mobile stores. The stores will also carry both the phones for immediate purchase. 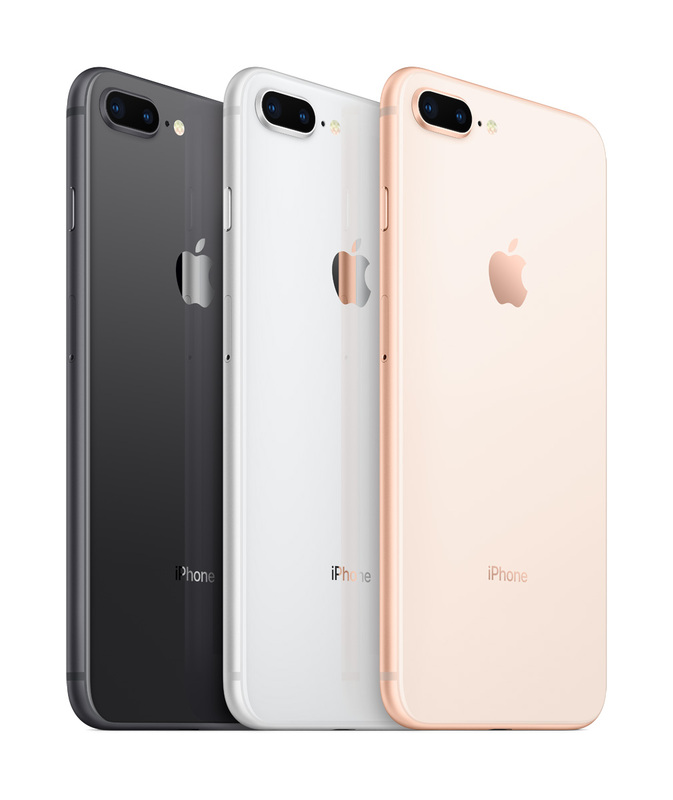 To mark the launch, U Mobile is presenting the first 50 customers who purchase an iPhone 8 or iPhone 8 Plus with a special gift. U Special customers who purchase either phone from 20 – 23 October 2017 will also receive a Mac City voucher worth RM100. U Mobile offers the perfect combination for the new iPhone 8 & iPhone 8 Plus with its unlimited offerings and data. All U Mobile plans for iPhones are called iPlans. U Mobile’s U Package consist of an iPlan + a 24-month instalment plan. U Mobile’s i130 customers get to enjoy the most subsidy for iPhone 8 & iPhone 8 Plus when the phone is purchased upfront. The price is as low as RM2,140. With U Package, the instalment plan starts as low as RM111. and upload videos to Facebook Live and Twitter without using data from your rate plan. and Internet radio services without using data from your rate plan. 3. Call-Onz™ Unlimited calls to all networks. 4. App-Onz™ A free service for you to stream on the most popular social network channels without using data from your rate plan. The partners that you can stream on using App-Onz™ are Facebook, Instagram and Twitter. the navigation process will be completely free-of-charge as their data quota will not be utilised. Trive Property Sdn Bhd, has inked an Memorandum of Understanding (“MoU”) with Tenaga Meriah Sdn Bhd, to formalize the understanding for its appointment as the Turnkey Contractor (Design, Built & Completion Handover) for an SPNB affordable housing development project in Kuala Lumpur with Gross Development Value of RM1.1 billion. TPSB is a wholly-owned subsidiary of Trive Property Group Bhd (“TPGB”- Stock Code: 0118), which is listed on the Main Market of Bursa Malaysia. TMSB, has secured a Letter of Intent from SPNB Aspirasi Sdn Bhd (“SPNB Aspirasi”) to form a Joint Venture company (“JVCo”). TMSB will hold a substantial shareholding in the said JVCo. The affordable housing development will comprise of residential condominium/apartments towers (1,775 units) and a retail/commercial (50 units) central parking podium, strategically located in KL, neighbouring high-end reputable and matured communities of Desa Park City, Country Heights Damansara, Mont Kiara and Taman Tun Dr Ismail, just to name a few, with multiple accessibility including via Spint Highway (Sungai Penchala) and Desa Park City.